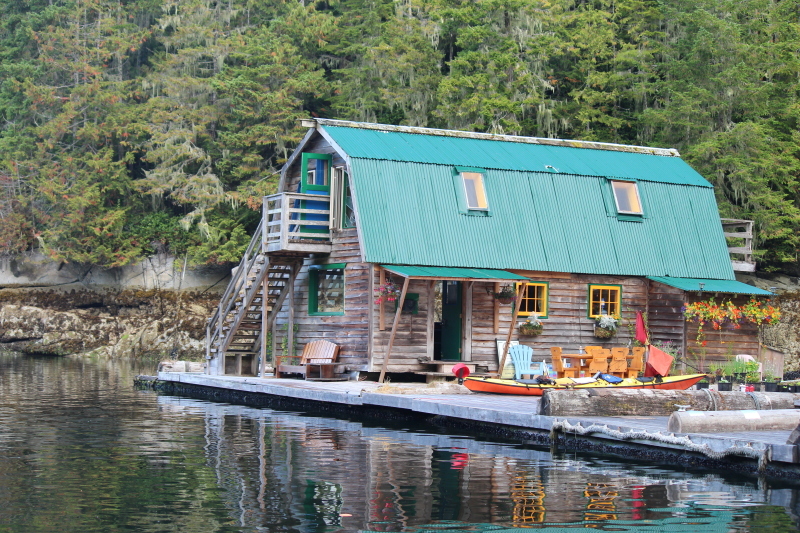 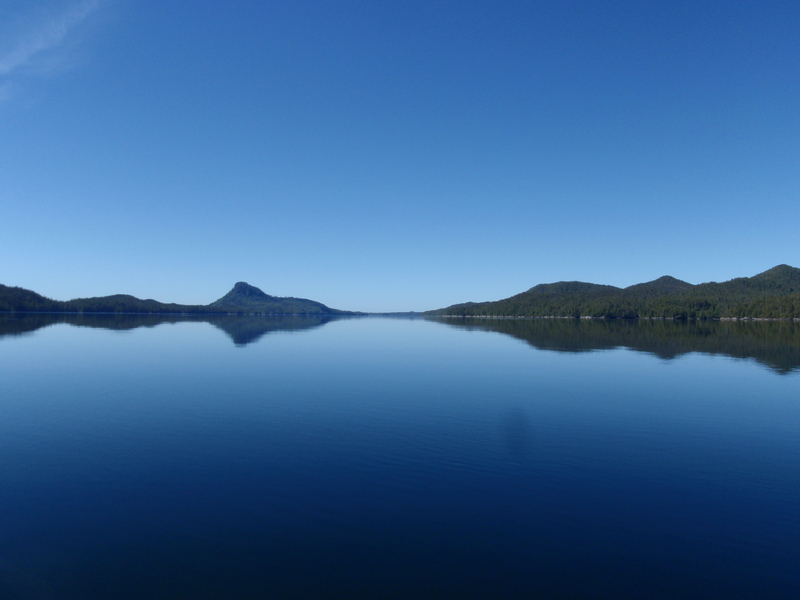 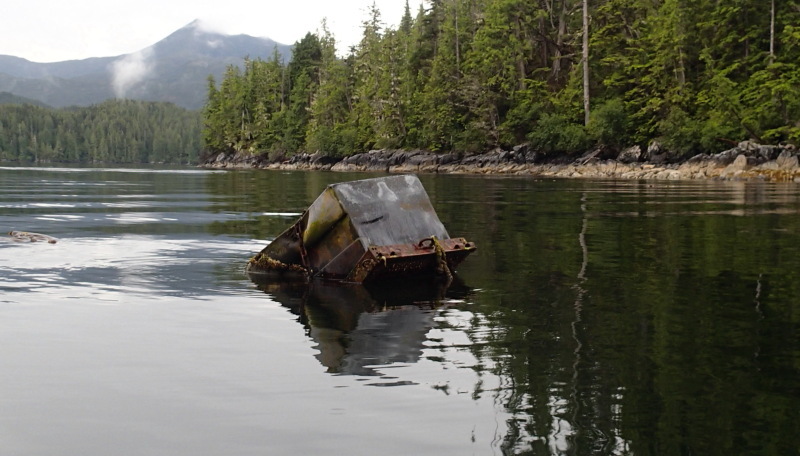 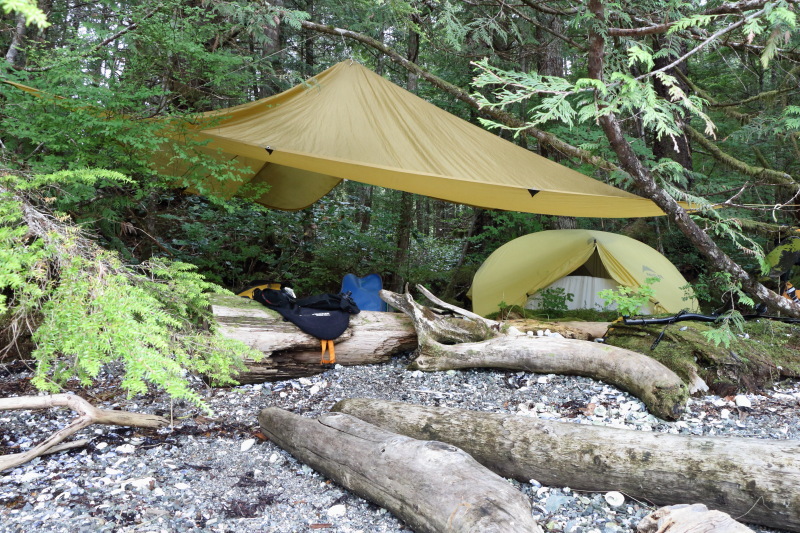 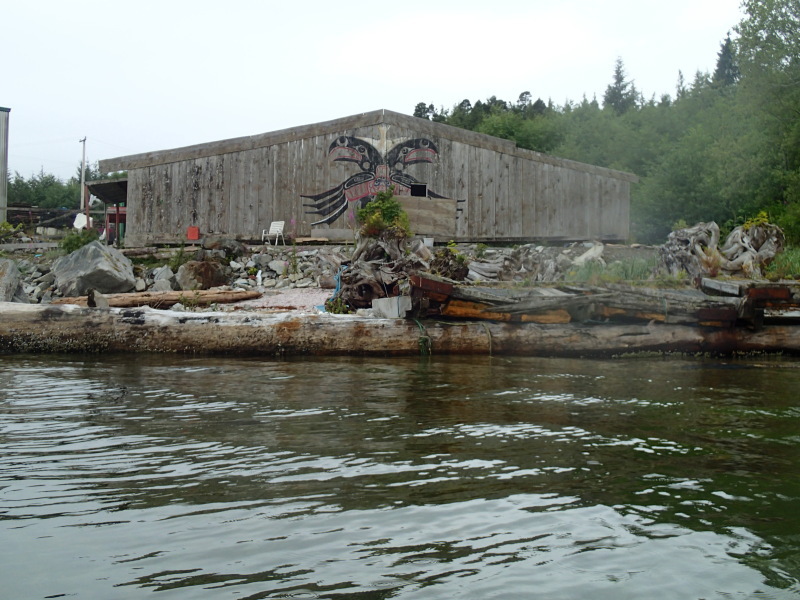 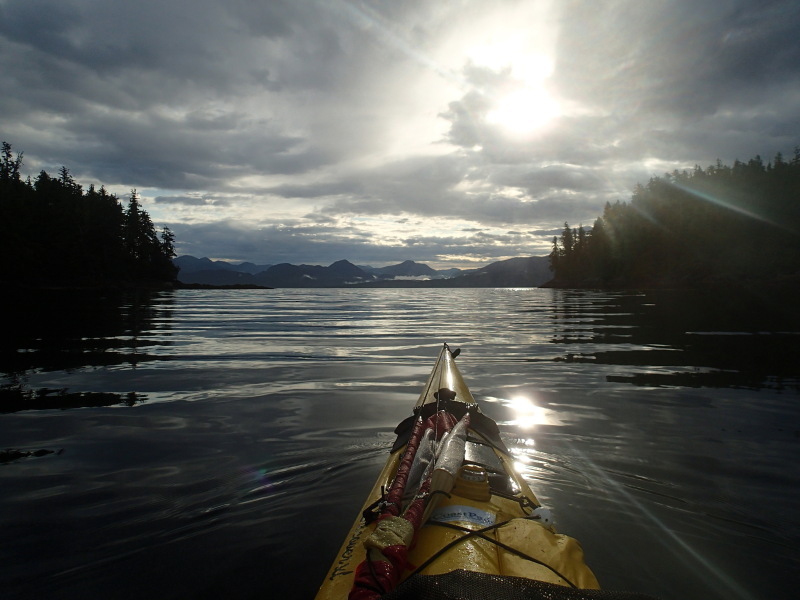 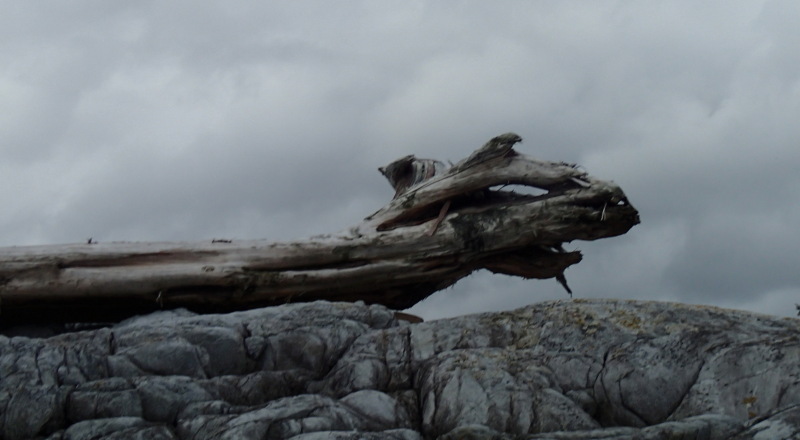 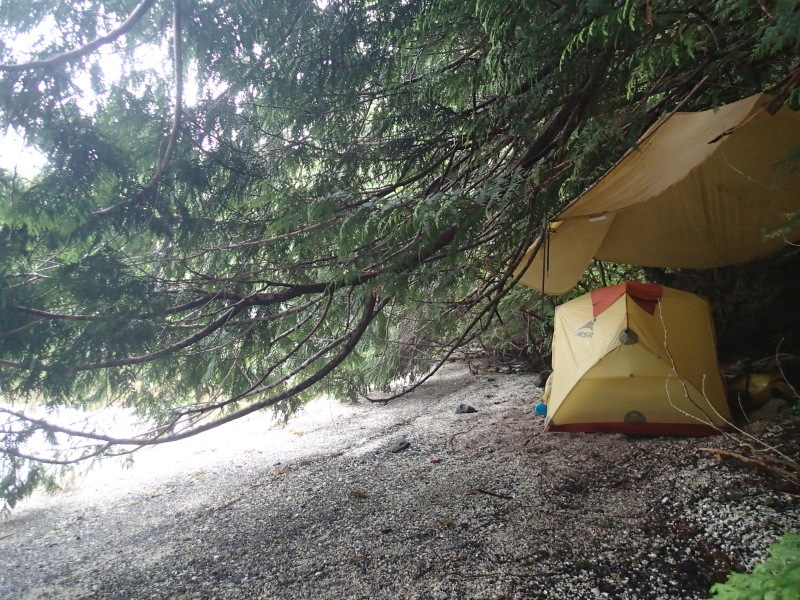 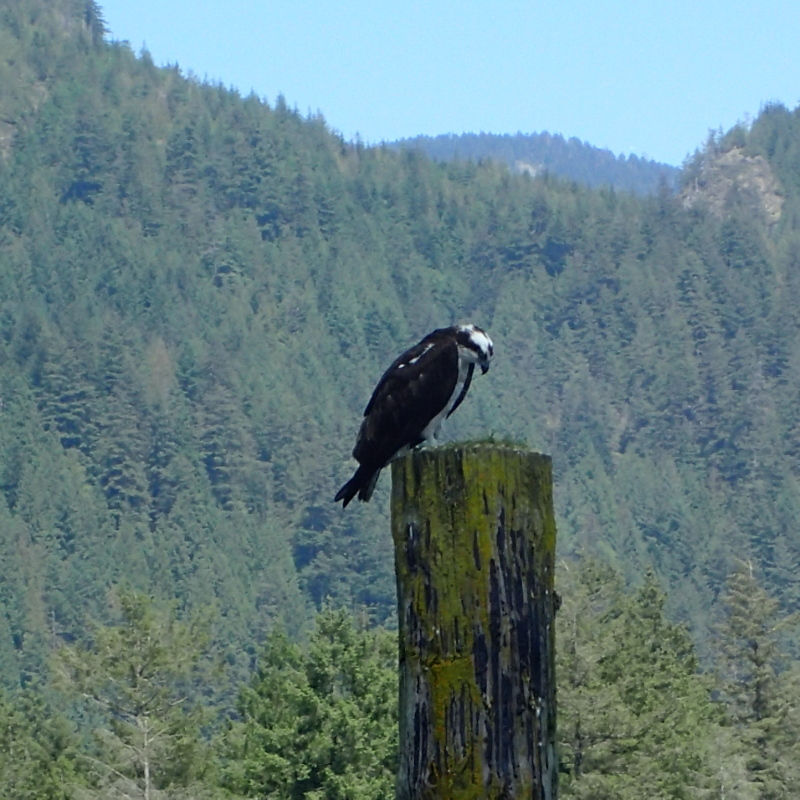 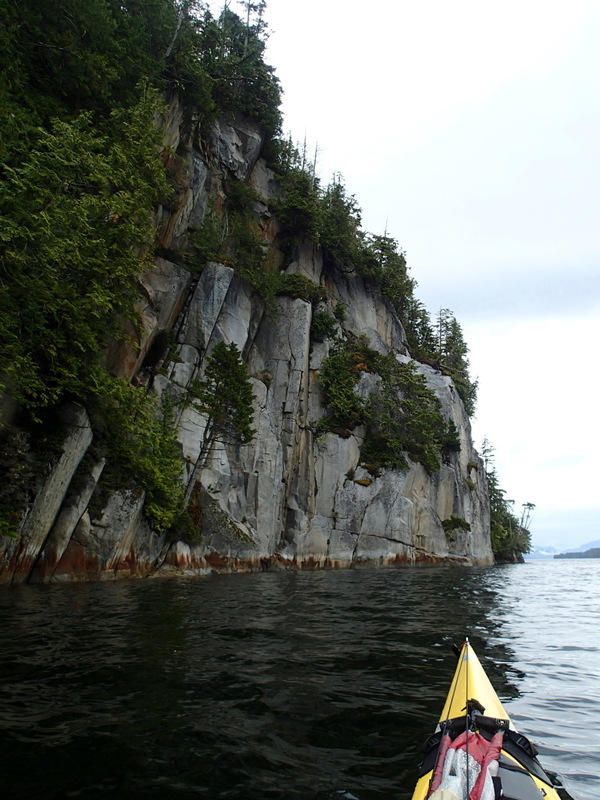 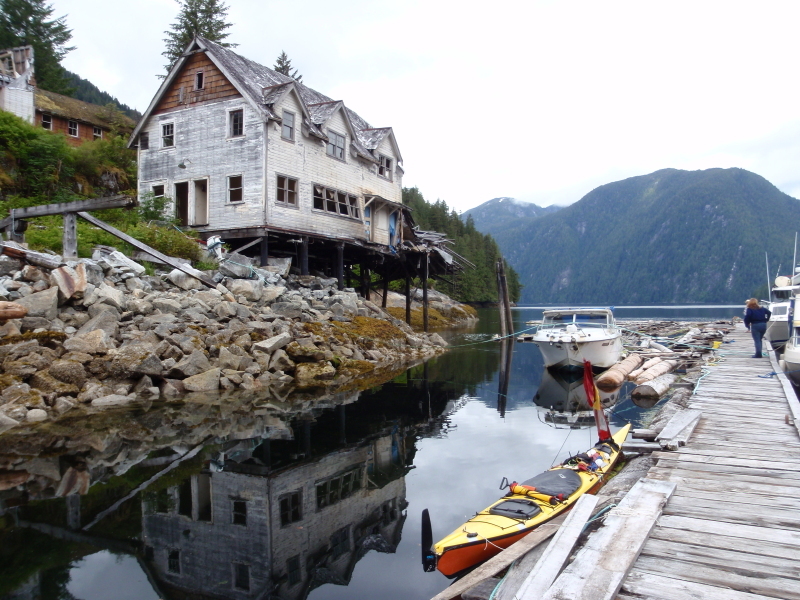 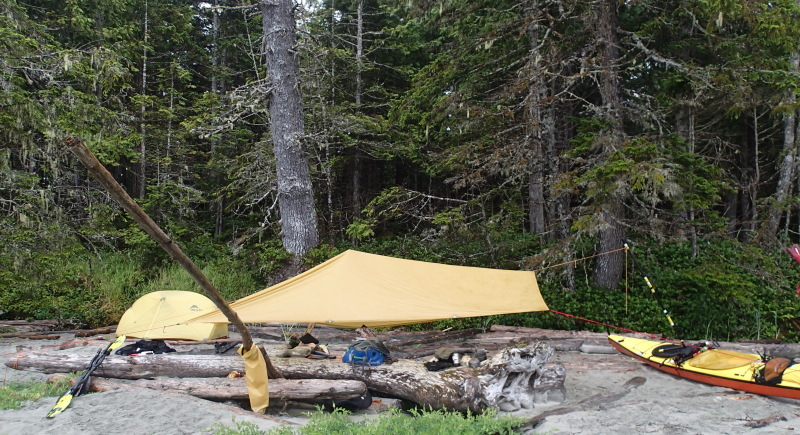 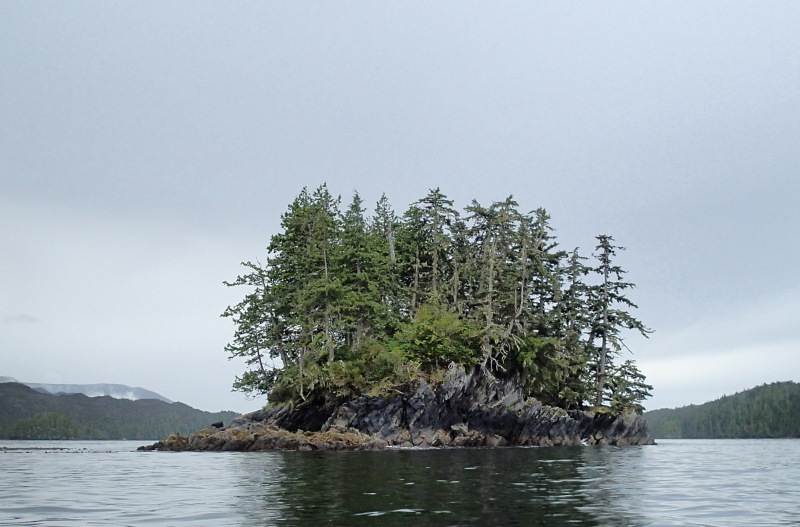 We’d spent four lovely days at the Paddler’s Inn on Gilford Island in the Broughton Archipelago. 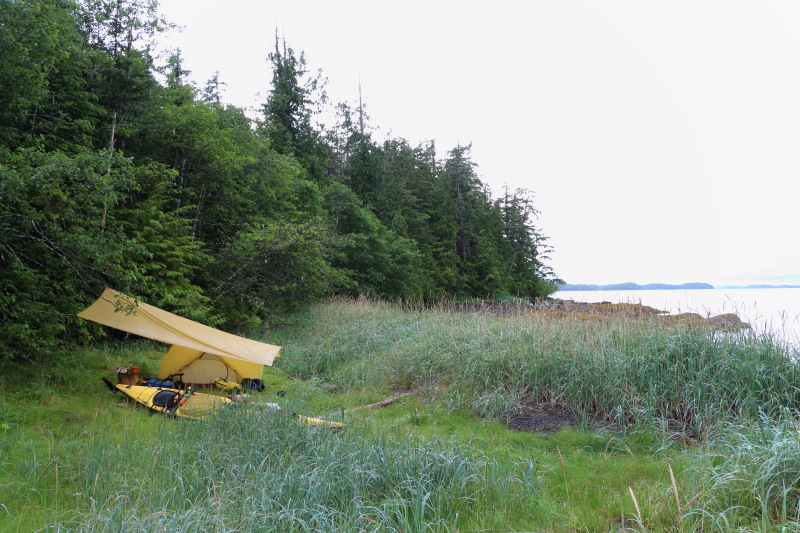 It was our second time there, and we can’t recommend it enough – Bruce and Josée go out of their way to make you feel at home. 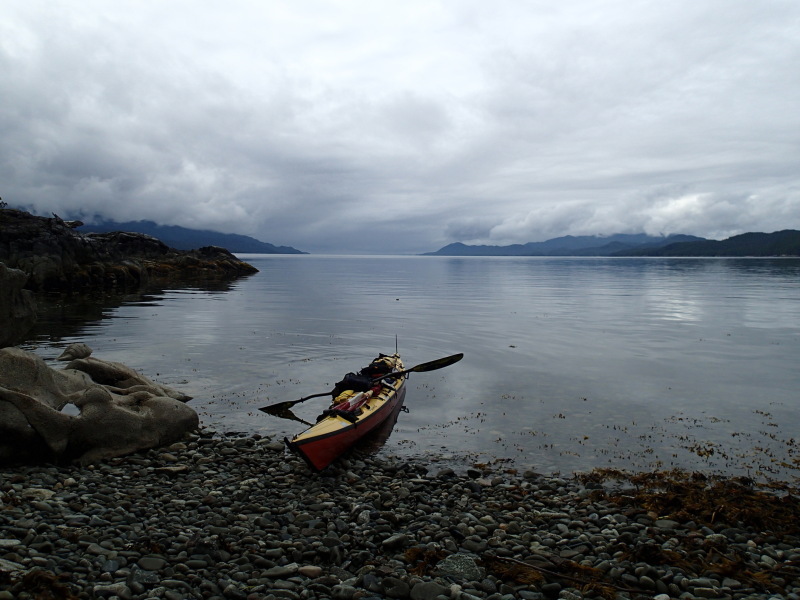 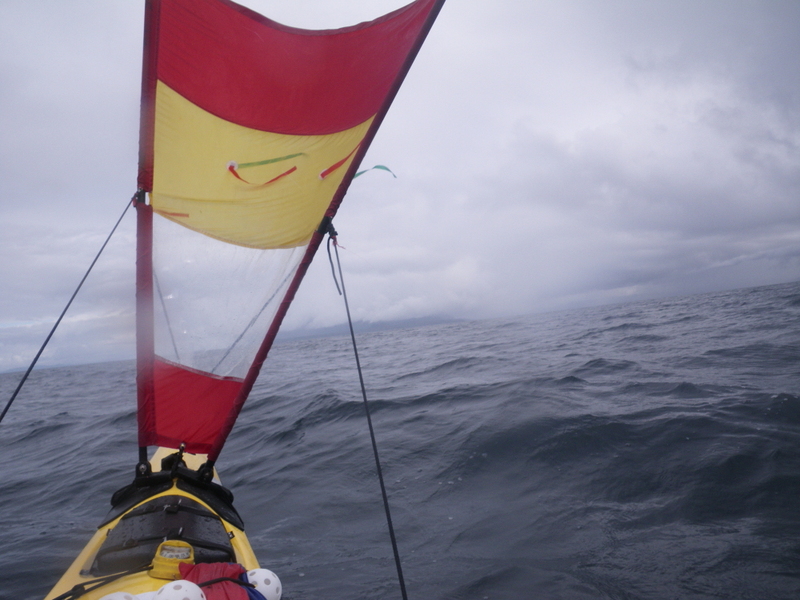 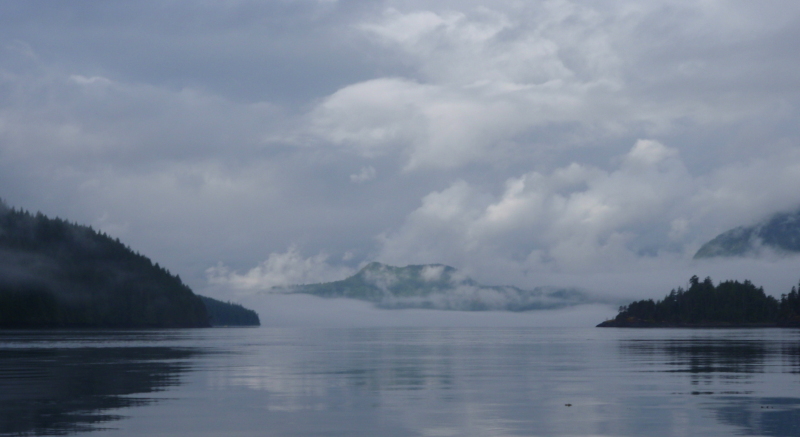 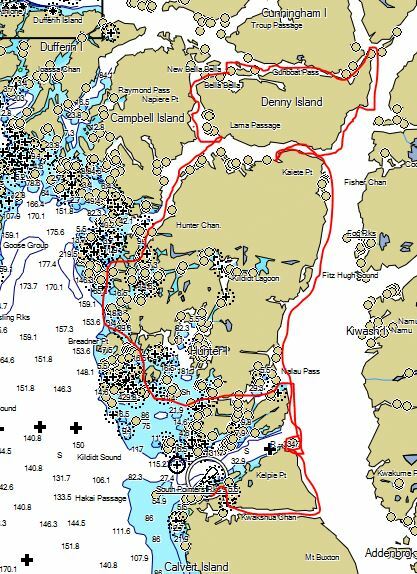 But today my wife got on Bruce’s boat for the ride back to Telegraph Cove and the car; I slipped my kayak in the water to paddle southward.